Just like fruits and vegetables have their seasons, I’m a firm believer that sweets also have their own seasons. You know what I mean, chocolate in February for Valentine’s Day, Peeps for Easter, apple pie and anything with cinnamon in it during autumn, and peppermint definitely is a treat tied to December. Right now you can find peppermint mixed with chocolate, covering mini pretzels, and sprinkled on top of cupcakes for decoration. 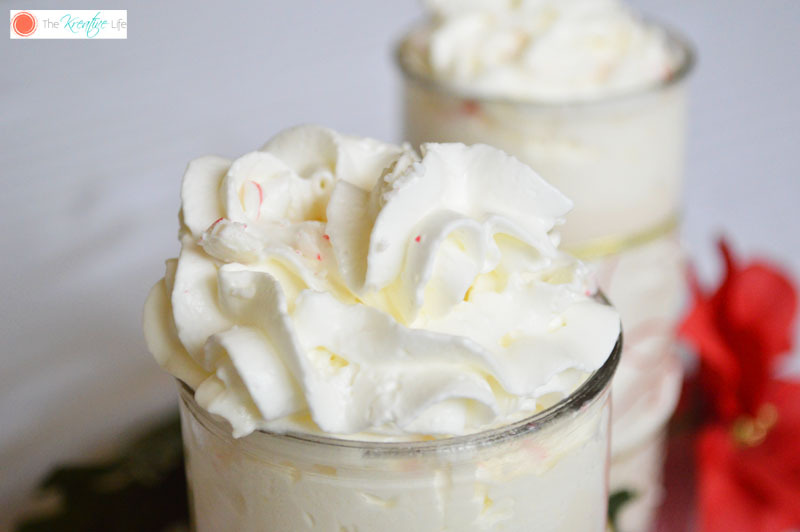 If you’ve followed my blog for a while, then you know that I’m a sucker for anything sweet and peppermint makes it into my desserts every year. It’s very rare that I use peppermint in my drinks, but I couldn’t pass up the chance to make this White Chocolate Peppermint Cocoa to share with you all. Enjoy! In a sauce pan, over low to medium heat, warm the milk and extract. Slowly stir in 2 tbsp. of peppermint and chocolate. Allow the mixture to warm up, but do not allow it to boil because it will burn the chocolate. Stir the mixture until all of the chocolate is melted. Remove from heat. Allow to slightly cool. Serve warm or cool with a dollop of whipped cream and sprinkle with the remaining tbsp. of peppermint. That sounds phenomenal! I love fancy drinks like this and it’s even better when I can make them at home and not pay a small fortune for them. I do believe I have everything on hand to make this. It looks so delicious and you’re right, peppermint and Christmas go together like peanut butter and jelly. I need this is my life! White chocolate and peppermint are just a divine combination! I think I’ll make this after Thanksgiving for our family! Peppermint mochas are my favorite drinks to order at Starbucks, so I’m sure that I would absolutely LOVE this drink. Can’t wait to try it out on my hot cocoa loving boys. I’m not a fan of white chocolate but I always enjoy the things that people make with it. 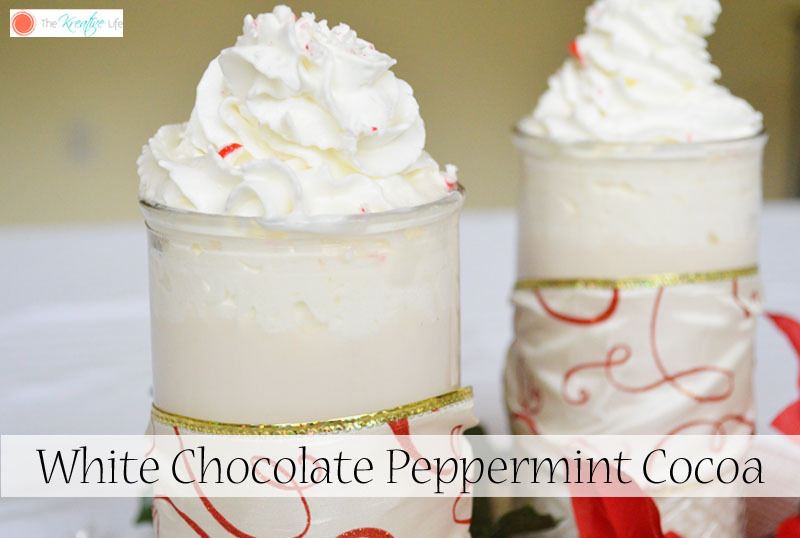 This one sounds so yummy with peppermint! I’d love to give it a try. I could get used to more hot cocoas like this. Mmm. I need to try this out this out as a special treat. Yummm! I found peppermint marshmallows at the grocery store yesterday! 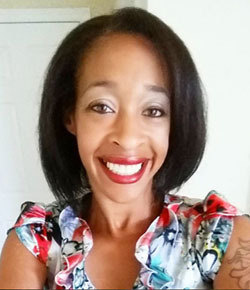 Cindy (Prime Beauty) recently posted…Fashion Flash Thanksgiving Edition! I’m not a huge fan of white chocolate but this really looks delicious. 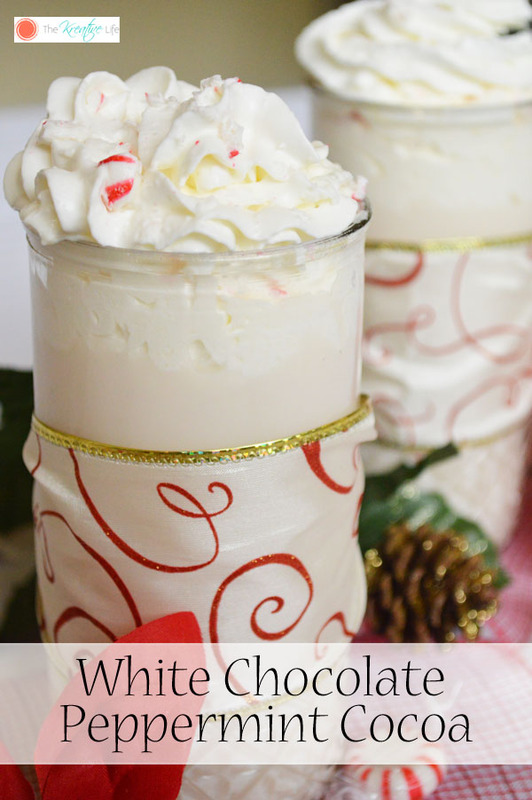 WOW – everyone in my house loves white chocolate, peppermint and hot chocolate, so I’m DEFINITELY making this! Thanks so much! I’m so curious now about what it taste! I love the taste and smell of Cocoa, I think this would be perfect for me. My oh my, that looks divine! I love peppermint, especially with white chocolate. We like to make Hot Chocolate “bars” during the cold winter months! With all sorts of toppings and different flavors, it’s fun to make our own hot beverages. I like the idea of using coconut milk! This looks and sounds so amazing! I love all things peppermint, especially in a drink. This looks so good! I’m going to try this tomorrow. I love peppermint and chocolate! That looks so good my mom would love this it is her favorite thing in the world. This looks so good! I love peppermint and hot cocoa. You had me at white chocolate!!! Sounds yummy!! Perfect for the cold nights.